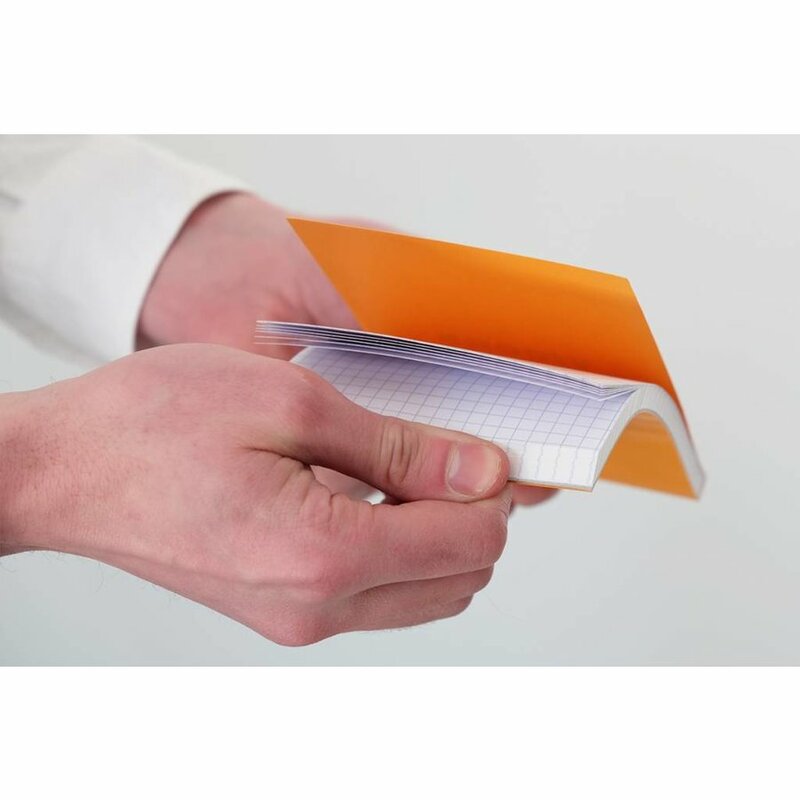 Every notebook features a reinforced stapled design and orange cover creating the iconic look Rhodia is known for. 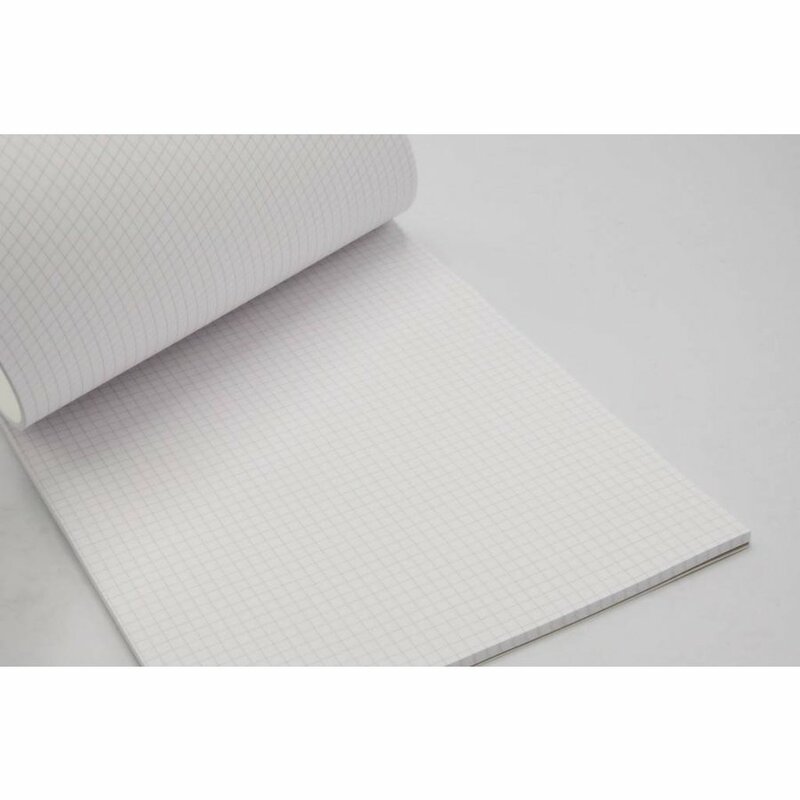 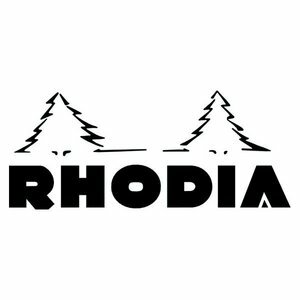 Founded in 1934 Rhodia makes durable well engineered writing pads and notebooks that have a cult following among writers, artists, designers, and notebook fans. Every notebook features a reinforced stapled design and orange cover creating the iconic look Rhodia is known for. 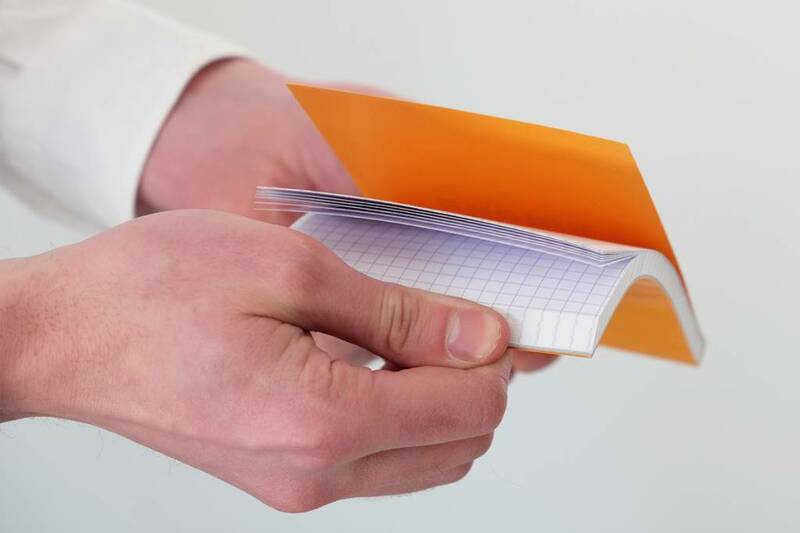 Notebooks may not be returned or exchanged. 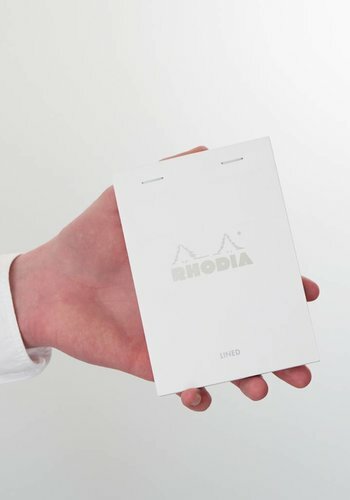 Founded in 1934 Rhodia makes durable well engineered writing pads and notebooks that have a cult following among writers, artists, designers, and notebook fans. 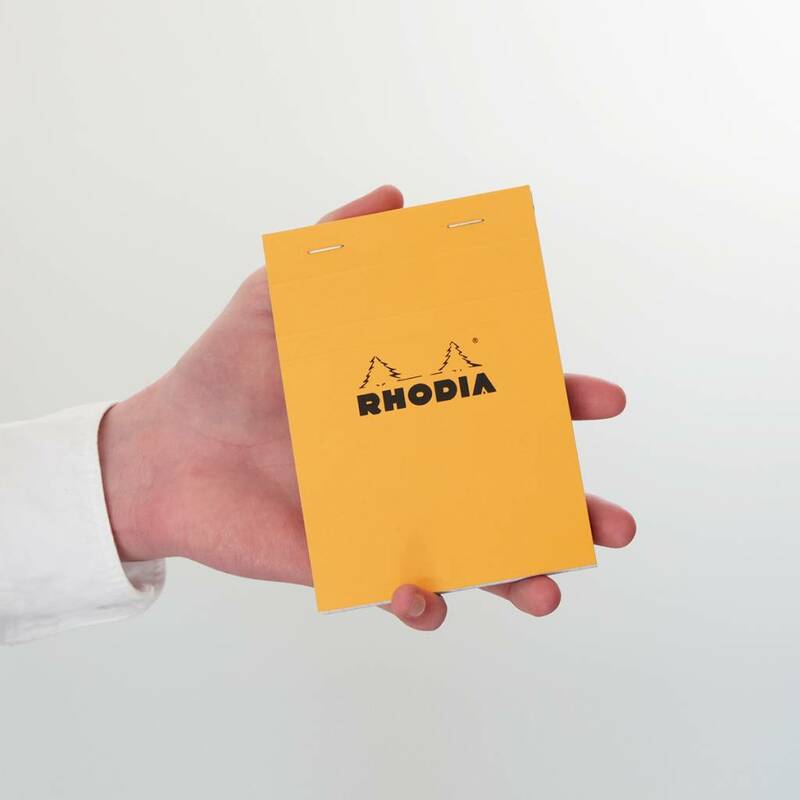 Every notebook features a reinforced stapled design and orange cover creating the iconic look Rhodia is known for. 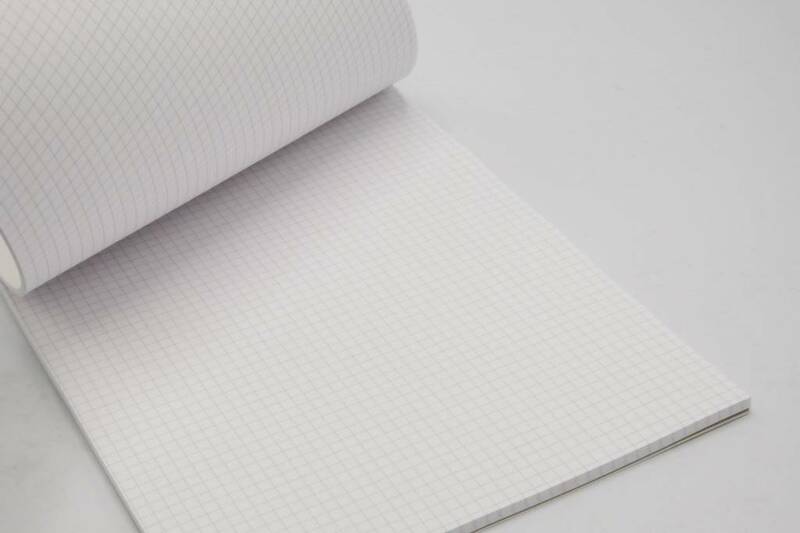 The notebooks were an instant success in 1934 and remain unchanged to this day.